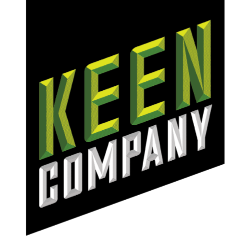 My short play Tilda Swinton Betrayed Us is part of Keen Company’s 2017 Keen Teens Festival of New Works this weekend, May 12 – 14! You’ll also have a chance to catch two other new short pieces by Boo Killebrew and Eleanor Burgess on this triple bill. An actress’s fan club finds its survival threatened when the actions of their beloved icon leave the group sharply divided on how to respond. Discovering that they can’t address this incident without acknowledging broader cultural truths, they realize the only way forward is to discuss the difficult and complicated things we don’t like talking about. 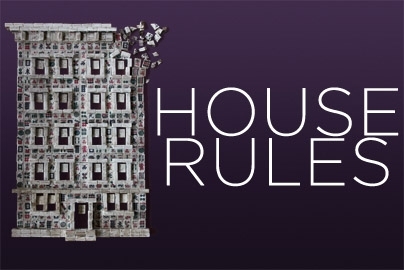 Saman Bayako, Petra Brusiloff, Marina Davey, Jake Dylan, Tashi Everett, Maeve Farrell, Natalya Gammon, Irene Lauren, Sadie Parker, and Craig Steely, Jr.
Tonight is the opening night of Ma-Yi Theatre Company‘s world premiere of House Rules! We did some great tweaking and refining from preview to preview, and the cast has gotten more and more comfortable with each successive audience. In other words: WE ARE SO READY FOR YOU!!! I’m really excited to share the show with everyone. And, hey look: pictures! It’s been fascinating getting reviews for one show while getting another one ready for the public. The experience has caused me to reflect generally on the reception of my plays. As I mentioned in that conversation with Sam Hunter, from the very beginning, writing House Rules has been about writing people of color (in this case Filipinos/Filipino-Americans) from an insider’s point of view. 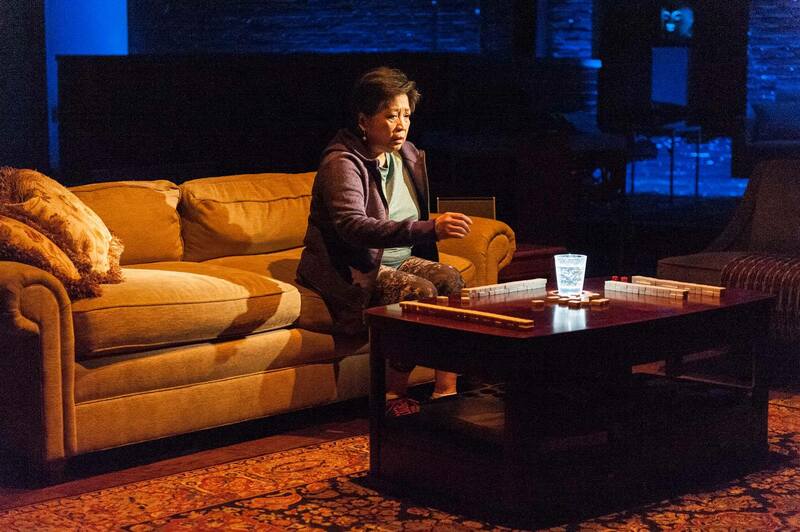 It’s not a play about displaying ethnicity for non-Filipinos/Filipino-Americans. Nor is it a play where race or ethnicity is presented as a problem. 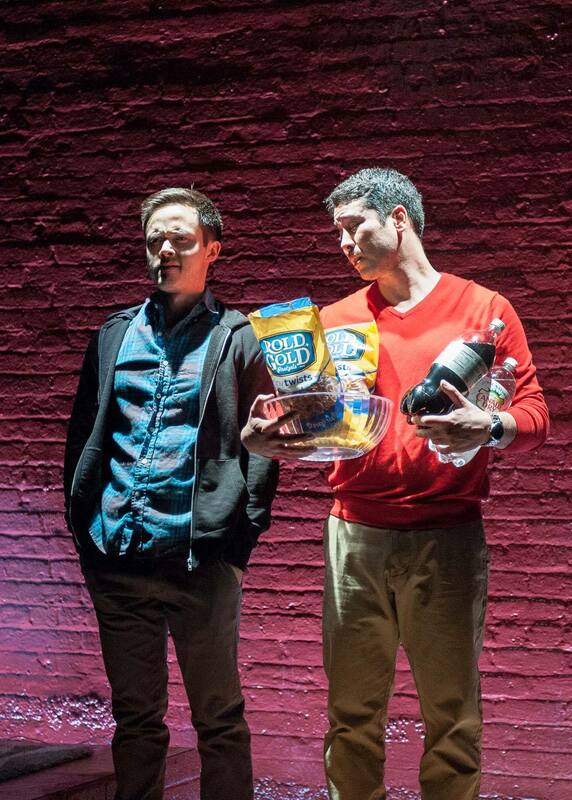 It’s a play that asks you to see the perspective of American people of color as the every person perspective. Will people who are not Filipino/Filipino-American or even Asian/Asian-American step into those shoes? Because although the response to About Face Theatre‘s production of after all the terrible things I do has been overwhelmingly positive, when it hasn’t been I’ve been criticized for not portraying Linda (the Filipina character in the play) as an absolute other, for not showing her struggles as an immigrant against being an outsider, or for not showing how the color of her skin or her ethnicity makes her different from white Americans. I’m criticized for putting her at the center of her experiences as an immigrant and person of color rather than orienting her story around white America. This is similar to unquestionably biased critical reception of my other past plays, particularly Edith Can Shoot Things and Hit Them. House Rules is chock full of immigrants and children of immigrants whose struggles have nothing to do with whether white America accepts/oppresses them or not. Sure they fight about identity and ethnicity, but they also struggle with sibling rivalry, uncertain lovers, parental mortality, and adult independence. These are the issues that I’m concerned with but after the past few years of critical reception I can’t help but wonder: who out there will tell me that I’m once again putting incomplete or unrealistic or non-dramatic people of color onstage, because I’m not making the struggle against whiteness central to their dramas or identities? Maybe people will finally get it. Maybe they’ll understand that I’m writing American plays for an audience of Americans — one that contains people of multiple genders, ethnic origins, ages, abilities, and sexualities. Maybe they’ll see House Rules the way they see Long Day’s Journey Into Night — as a family play — and they’ll resist pigeon-holing it as an immigrant play (which they “somehow” manage to never do with O’Neill despite his immigrant parentage). Whether they do or not, come and see for yourself, because I plan to keep on writing plays that secure a primary place for people of color and queers within the American narrative no matter what they say. And because the care and professionalism on display thanks to Ma-Yi, this cast, and this creative team is worth more than the price of admission. We can’t wait to share it with you. House Rules Starts Previews Tomorrow! You’ve seen the pictures from tech on social media (oh, you haven’t? Go here! 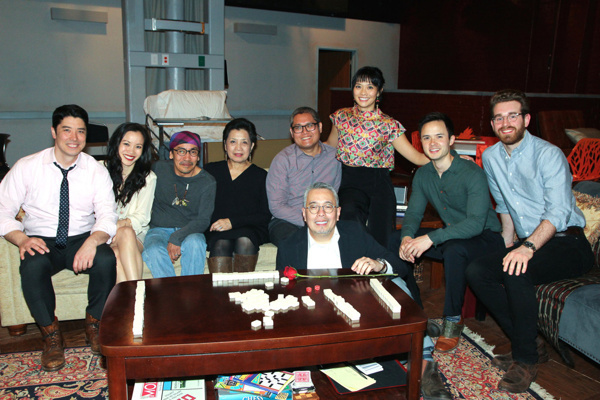 ), which means previews for Ma-Yi Theatre Company’s world premiere of House Rules is right around the corner. Like, literally right around the corner. Like, tomorrow. I am so excited for this production team and these amazing actors who are having a great time bringing these characters to life. I’ll be posting more about the play as we approach opening night on March 31st, but for now I thought I’d just reshare this interview from The Lark’s workshop of the play where Sam Hunter asked me about House Rules’s origins. And what’s a House Rules post without another video promo shot by the lovely Rehana Lew Mirza? Get a load of this ridculousness! HOUSE RULES – Ernie, JJ, and Rod from Ma-Yi Theater Company on Vimeo. Join us for the show! You can get tickets here. And wish us breaking legs at our first preview tomorrow night!! !